Movie-theatre subscription service MoviePass has made a bevy of recent changes in an effort to stay afloat after a series of setbacks. The MoviePass app recently experienced an outage caused by the company temporarily running out of money, and it borrowed $US5 million to get it up and running again. 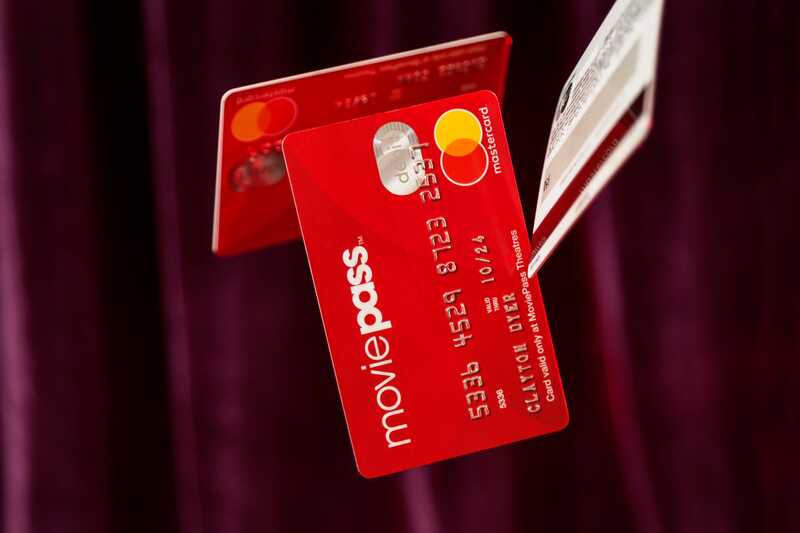 As MoviePass continues to struggle financially – the stock has plummeted to below a dollar – the changes it is implementing have been touted as a way to remain sustainable for the future. But subscribers should be aware of these changes if they continue to use the service, or are new to it. MoviePass will increase its monthly plan from $US9.95 a month to $US14.95 a month within the next 30 days. It lowered its price last year to $US9.95, and has struggled to keep up with the surge of subscribers since, as MoviePass pays full ticket price for most movies its users see. Big movies with wide releases, such as “Christopher Robin,” “The Meg” and others for the foreseeable future, will not be available on the service for at least their first two weeks in theatres. Prior to confirming this, MoviePass restricted users from seeing “Mission: Impossible – Fallout,” prompting confusion during the movie’s opening weekend. The email also said that “access to customer support may be limited” as MoviePass works to improve it. The company is in the process of introducing more “self-help tools” and will “focus our resources on fixing glitches and bugs in the app.” MoviePass customer service has been a thorn in users’ sides, and it looks like it may get worse before it gets better. For new subscribers, MoviePass currently offers two monthly plans: a basic plan at $US7.95 a month for three movies a month, and a “Plus” plan for $US9.95 a month for a movie a day. You still can’t see movies more than once in theatres, though. For more of Business Insider’s MoviePass coverage,click here.